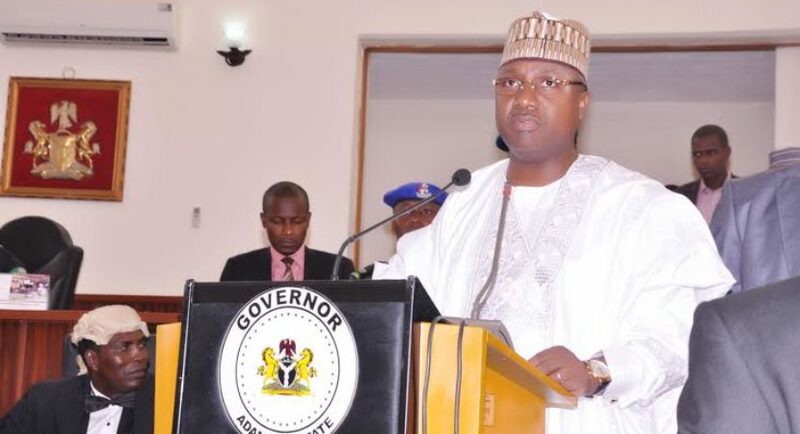 Governor Mohammed Bindow of Adamawa state on Saturday ordered the immediate reinstatement of 80 sacked workers of Michika Local Government Area of the state. Bindow gave the directive during his governorship re-election campaign rally in Michika, NAN reports. 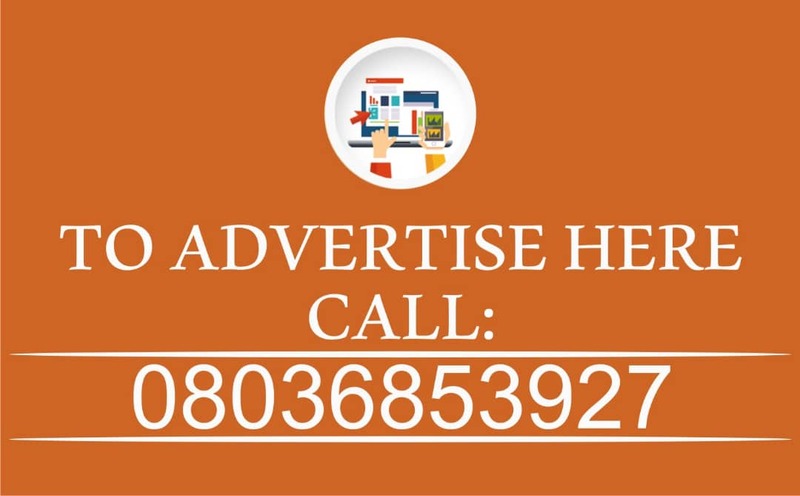 The News Agency of Nigeria (NAN) recalls that the 80 staff were disengaged by a screening panel over some discrepancies in the process of their appointments. 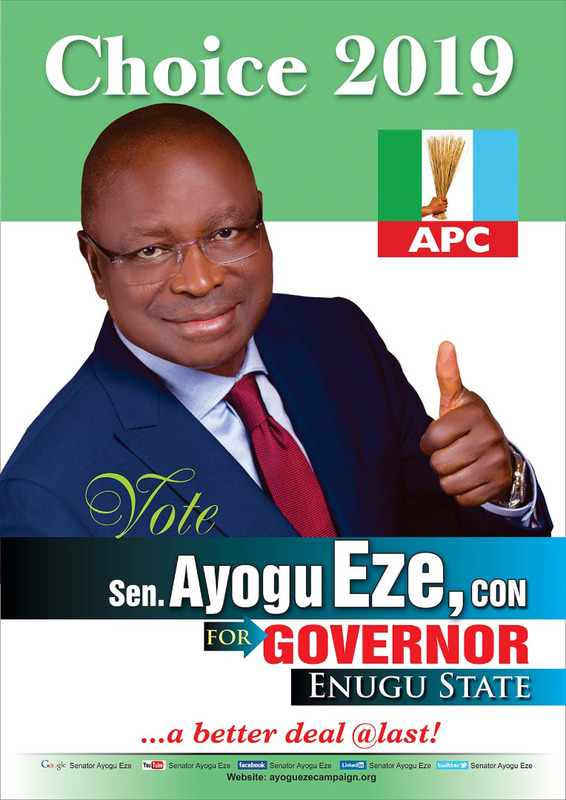 The governor, in making the order, recalled that he had enjoyed the support of the people when he represented the area at the Senate. 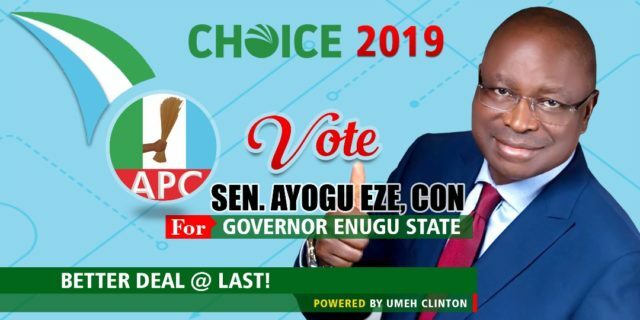 He urged the locality to continue to support the All Progressives Congress (APC) to change the narratives of the state in particular and the nation at large. 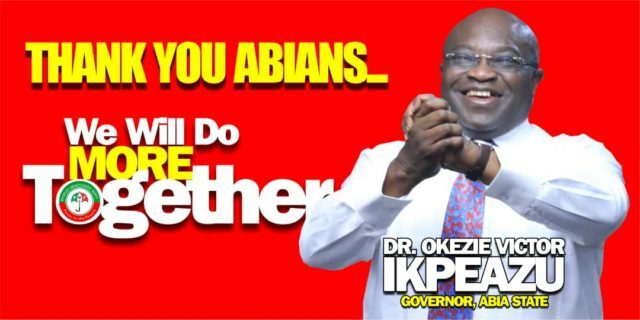 He assured the people of his determination to provide massive infrastructural development to the area when re-elected. Alhaji Ibrahim Bilal, Chairman of the APC in the state, said that the Bindow administration had brought change especially in the area of infrastructural development in the state. Bilal explained that the area had produced leaders in the past but lacked development. According to him, plans are on ground to provide massive road infrastructure by the Bindow-led administration if given another term.